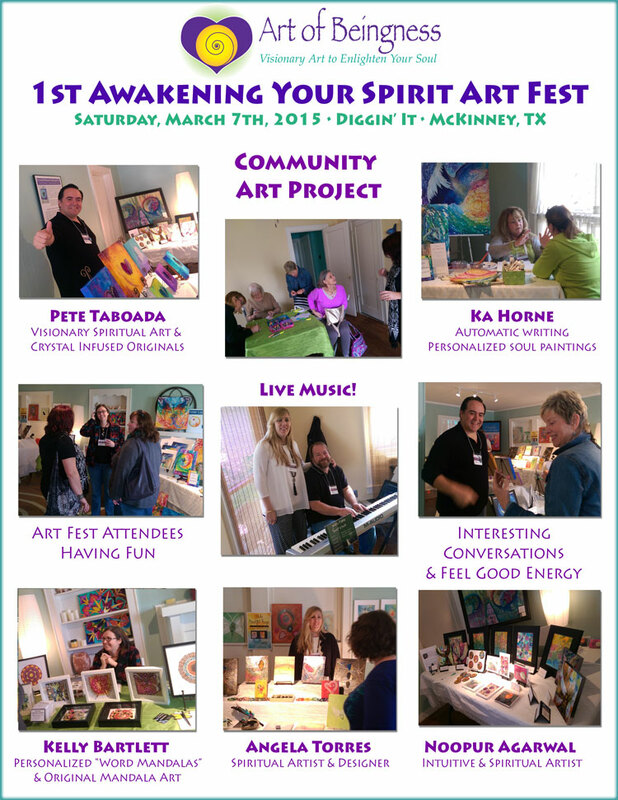 What a great write up by Living Art about the first Awakening Your Spirit Art Fest. Find out a little about each artist and their amazing art. 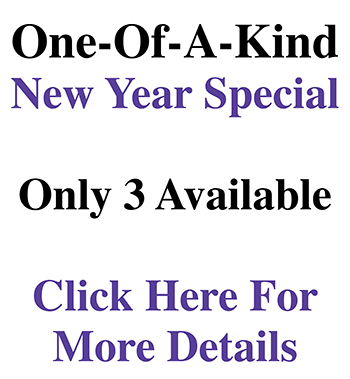 Click Here to read about the Spiritual Art fest. In the middle of the picture, we see the community art project. of the community art project. As well as awesome live music! I had a blast at the spiritual art show, it was a great success, with a festive atmosphere! Can you find me in the pictures below?